Looking for the very best garage doors Southfield has to offer? Look no further than Taylor Door Co. for the most unique selection in Southeast Michigan. A new garage door can actually add value to your home when you decide to sell, and also adds curb appeal immediately, which is guaranteed to turn the heads of any passerby. 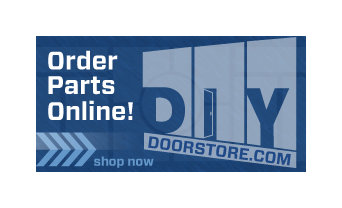 Check out our great selection of garage doors Southfield and call Taylor Door today! Once you have that beautiful door installed you’re going to want to make sure it it working properly. 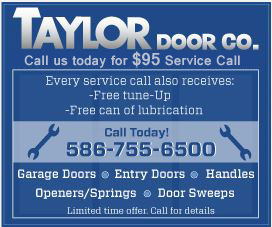 Taylor Door Co. has the best garage doors services in Southfield. Also, call before 11 a.m. on weekdays and receive same day service on your garage door. So next time your garage door needs to be repaired call us at 1-800-NEW-DOOR.